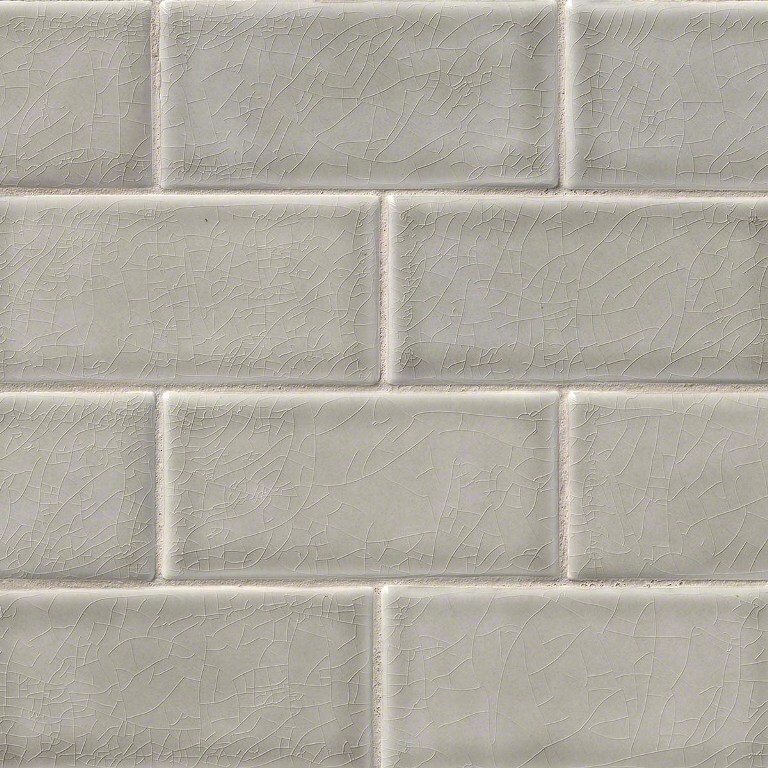 Dove Gray 3x6 Glazed Handcrafted Subway comes from our new collection of sophisticated classic tile style. These weathered hues of intricate glazing offer a subtle beauty that can only be achieved in a hand crafted tile. Pair these high end tiles with high end stones and new unique looks to create designs that will last through the decades. The product is great quality. the color and the finish both.